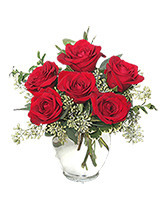 Is there any better way to show someone you love them more than a bouquet of roses? 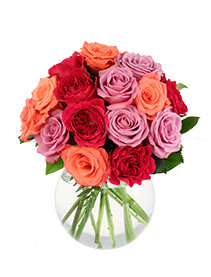 Red, yellow, pink, purple, white and even orange, these timeless flowers are not only some of the prettiest in the plant kingdom, but have an indistinguishable and attractive scent. Cole’s Flowers in Middlebury creates beautiful rose bouquets to show those you love them. From one rose, to two dozen, mix and match your way to that special someone’s heart. 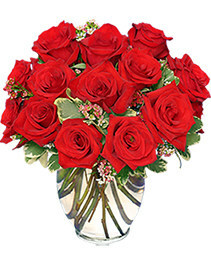 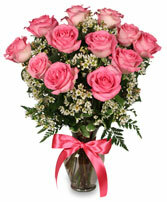 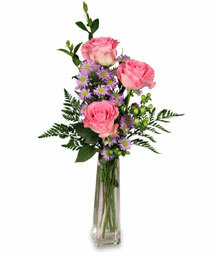 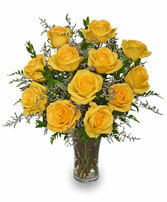 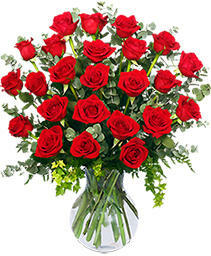 Delivery of your special rose bouquet is a breeze when your order from our Middlebury florist location. 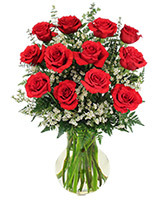 Place your order, choose the date, and write your special message and we’ll guarantee to have your special rose bouquet to be sent on time. Don’t forget to match your flower bouquet with a box of chocolates, a stuffed animal, or balloon for a really special gift. 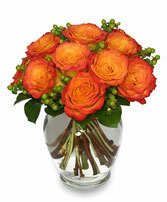 Cole’s Flowers is your Middlebury florist for the best in rose bouquets.